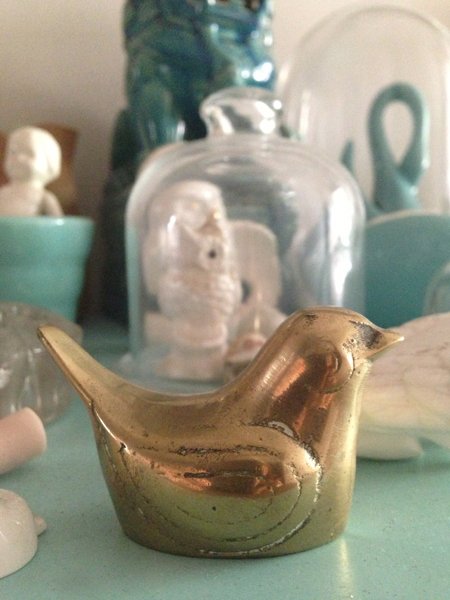 Bought this little brass birdy from the SPCA shop in Kloof on Friday, to add to my collection. I think it has a wonderful SIELU LINTU shape and reminds me of all my favourite birds from SKINNY LAMINX and SANNA ANNUKKA. 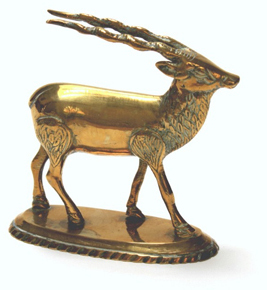 Have not managed to find much info on the interweb regarding brass animals other than that they are often mass produced, however they have such beautiful shape and form that I really don't care a jot! 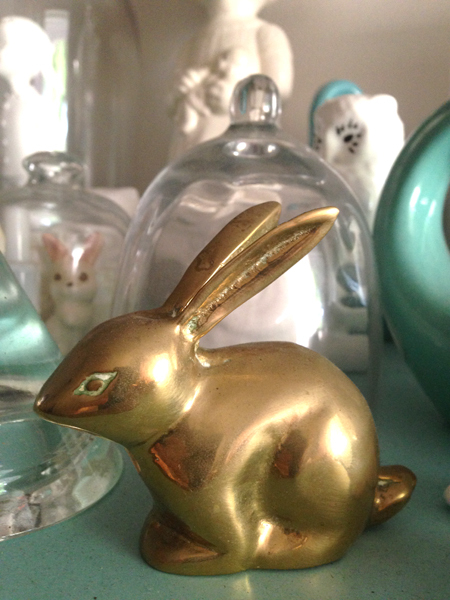 She joins the lovely bunny and soon to be three Impala from LULUSHOP. Damn girl, what a find!